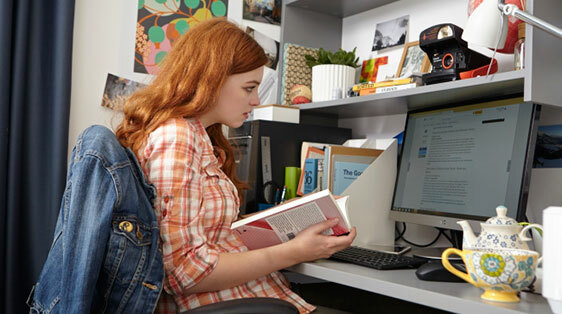 Whatever you’re looking for we have the PC you need to help you work, play, and create. From great-value family all-rounders to the most powerful gaming PCs available today, there’s a PC you’ll love. If you’re not quite sure what specs to look for we’ve explained the most important things to consider before choosing your new PC. 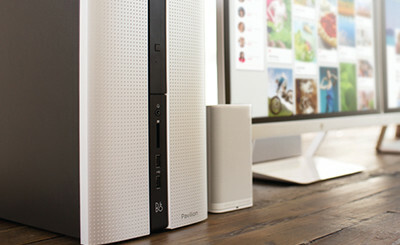 It doesn’t matter whether you’re looking for a simple home computer or need serious power for professional graphic design, there’s a tower PC with the specs you need to be productive. 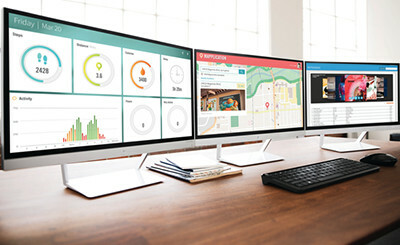 By combining the base-unit with the monitor, all-in-one PCs take up much less space than a conventional PC setup. You can choose between loads of different specs to find the right balance of power, style, and price to suit you. Our super-powerful gaming PCs have the performance you need to get the best from today’s latest titles. Whether you’re upgrading or just getting started, we’ve got you covered. 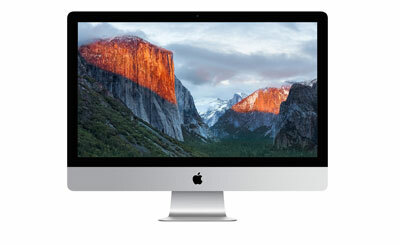 Macs are Apple desktops and are available as either all-in-ones (iMac), or as towers (Mac Pro). They all use Apple’s exclusive operating system, OS X, which combines ease-of-use and high performance for versatile home and professional computing. All of our monitors deliver at least Full HD images, so you can expect clear detail and bright colours regardless of which screen size you choose. 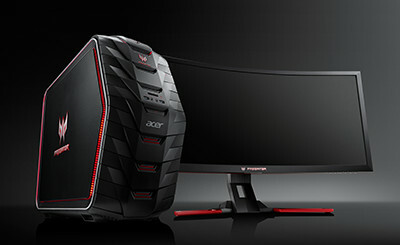 Some are capable of displaying 4K visuals for the ultimate in gaming or design. 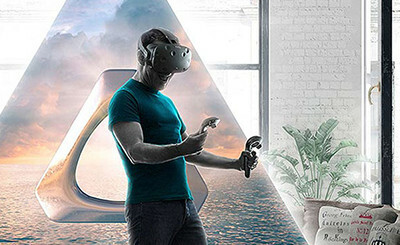 Virtual reality (VR) is the next generation of gaming available today. We have the most popular headsets and VR ready PCs to get you started. Choosing a new computing isn't just about looking at specs, it's about making sure it's right for you so we've created six stories to help you find your new PC. When it comes to laptops there’s a lot of choice out there. But how do you know which is right for you? Ask yourself these 5 questions to help you decide. What desktop PC should I buy? 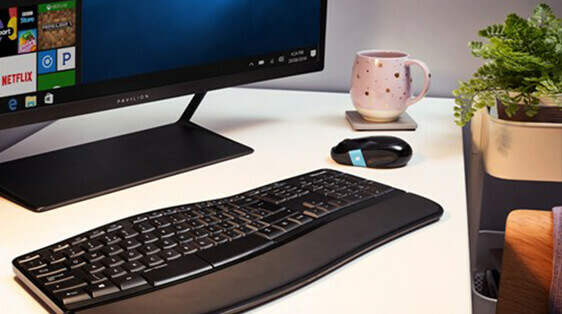 The launch of Windows 10 means it’s a great time to upgrade your PC – but which is right for you?